Spring break has started or is just around the corner for many of the kids in our community, and it’s often a daunting task to find something new and exciting to do. If you have never been to Lake Farmpark then I would encourage you to check it out. They are just outside the county, west of Chardon, on Route 6. Lake Metroparks Farmpark is a delightful family-oriented science and cultural center devoted to agriculture, farming, and country life. 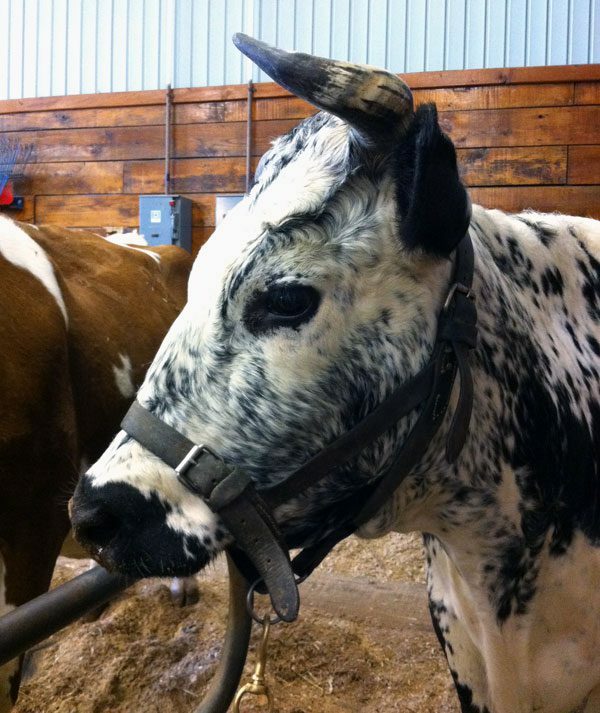 Visitors are able to watch and participate in daily hand milking the cows. 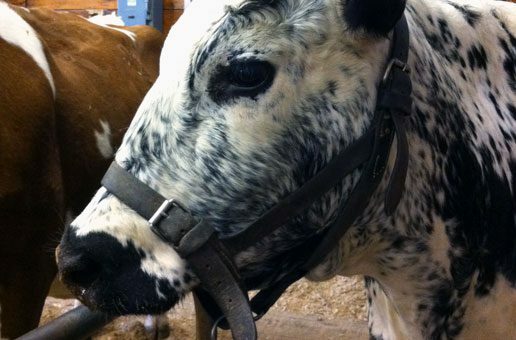 Other demonstrations include machine milking, cheese-making, and other farm skills. Try your hand at making ice cream the old-fashioned way on weekends! In addition, the park is home to dozens of breeds of livestock, from pigs to alpacas; and kids, in particular, will delight in seeing the different animals being fed and cared for. 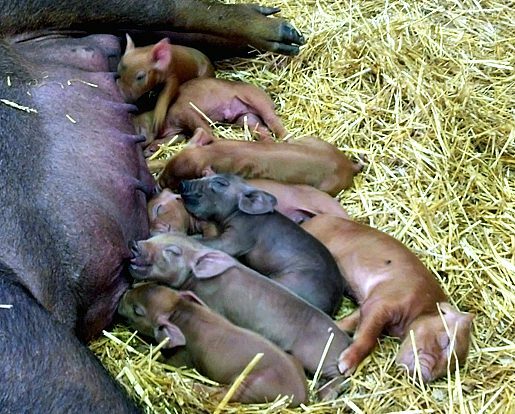 Just recently, many of the farm animals gave birth to their spring babies, so when I took my wife and son this past week, we had many cute little animals come up and greet us. Even though we live right in the country, not many of us have seen a cow milked right in front of us before. 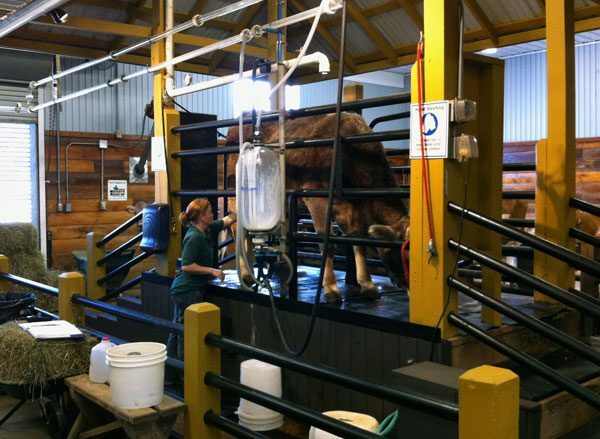 At Lake Farmpark, they have daily milking that you can watch. You can even go right up and meet the cows. So if you haven’t been here before, or if you haven’t stopped by in a while, then I’d encourage you to pack up the kids for a nearby, fun-filled visit to Lake Farmpark this spring!